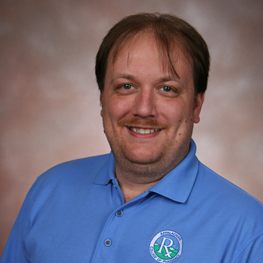 David Deel is the Information Technology Specialist at the Appalachian College of Pharmacy. Mr. Deel is a Buchanan County native and a 2001 graduate of Grundy High School. He received his bachelor’s degree in 2006 from Virginia Polytechnic Institute and State University. Before coming to the Appalachian College of Pharmacy, Mr. Deel worked as a Help Desk Analyst/Outage Coordinator on the VITA Project at Northrop Grumman in Abingdon, VA.
Mr. Deel resides at Prater, Virginia with his wife, LaRhonda and children, Jacob and Elyssa.